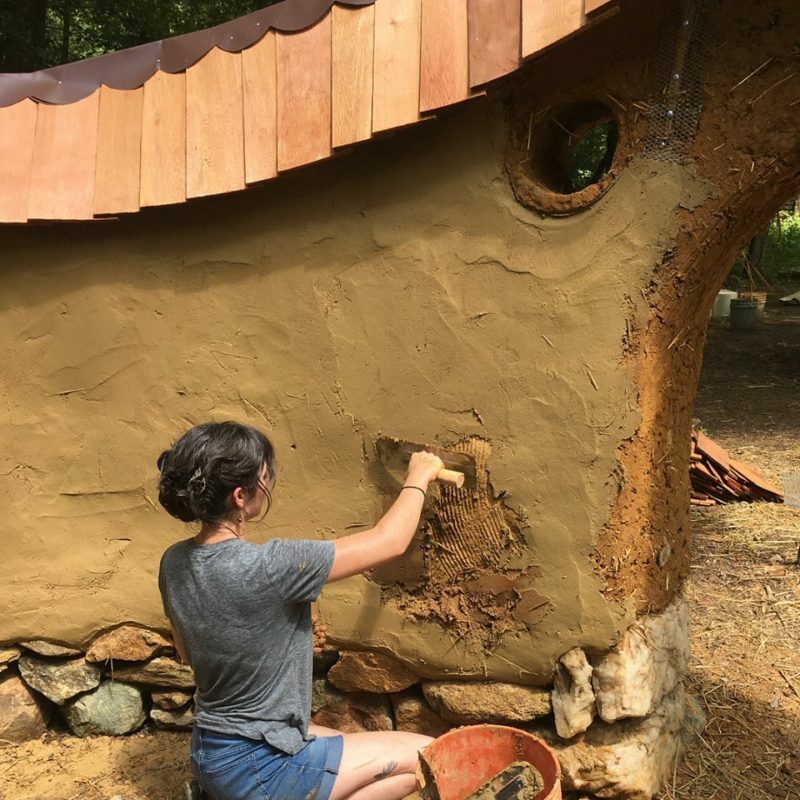 Clay plasters allow you to experience the beauty and benefits of natural building in any space. 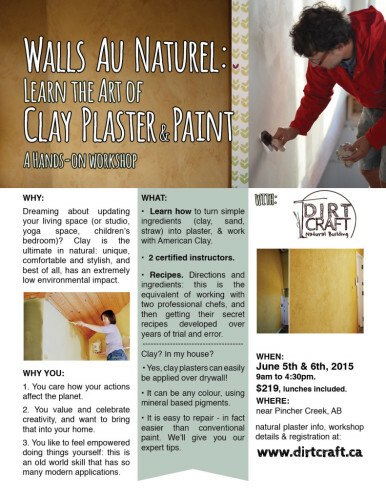 Easily applied over common wall substrates such as drywall, you’ll learn how to make your own recipes and apply clay plasters and paints. 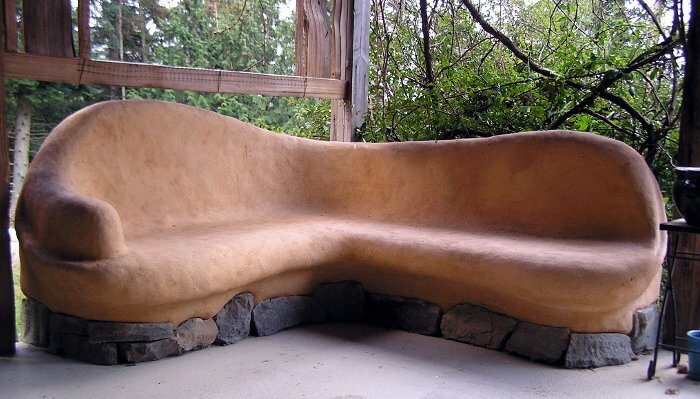 Turn the most conventional home into an eco sanctuary. 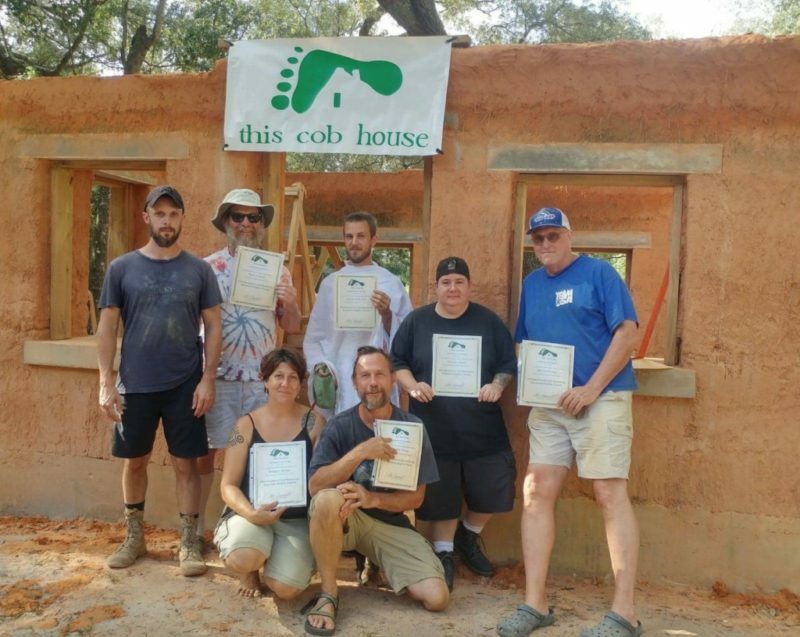 In this 2 day hands on workshop learn everything you need to know to get going on your own projects.